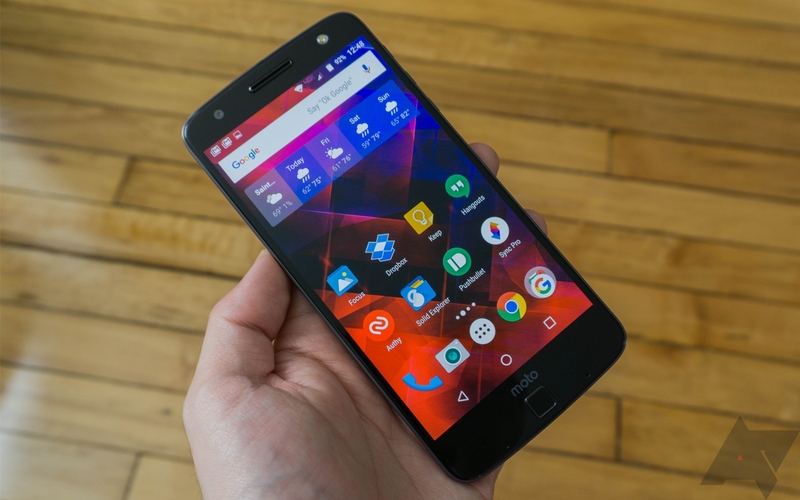 AT&T customers holding onto HTC's 2015 flagship should be happy to hear that the carrier's page for the phone has been changed with the details of an update to Android 7.0 Nougat, including instructions on how to pull down the OTA (version 4.27.502.7). Although we haven't seen any first-hand reports for the update on any devices yet, the mention of the OTA on the page would seem to imply that it should appear soon. The One M9 wasn't a particularly successful phone for HTC, but that doesn't mean owners should be left in the lurch. Sprint and HTC are sending out a Nougat update to this phone. It's 1.02GB in size and brings with it the February 2017 security patches. About a week ago, we learned that the Android 7.0 Nougat would be released for the HTC 10 in Europe within 2 weeks. And right in the middle of that timeframe, the roll out has started. Graham Wheeler, Product and Service Director for HTC EMEA, tweeted that the 1.17GB OTA has started with Unlocked HTC 10 units, but only in the UK for now. Other European regions should follow. If you still haven't received the OTA update or would like to download it and apply it manually, HTC has made the RUU file available (warning: 1.9GB). Source: HTC. 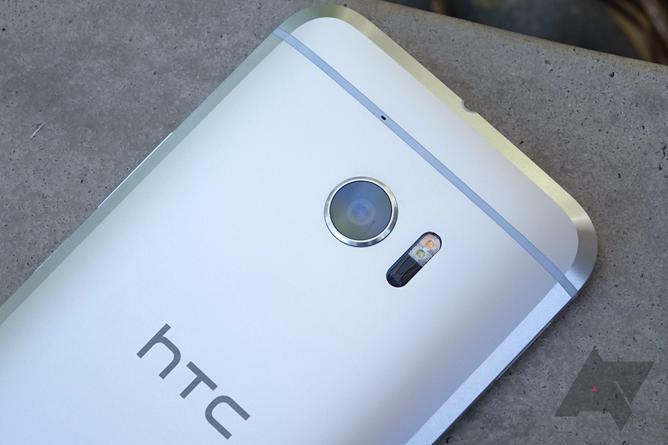 Ready for some Nougaty goodness before the end of the year, HTC One M9 users? If you answered with an enthusiastic "yes!" then I hope you have an unlocked device, because that's the one getting the OTA update to Android 7.0 in the US. If you bought your handset from an operator, you will have to wait longer, unfortunately. 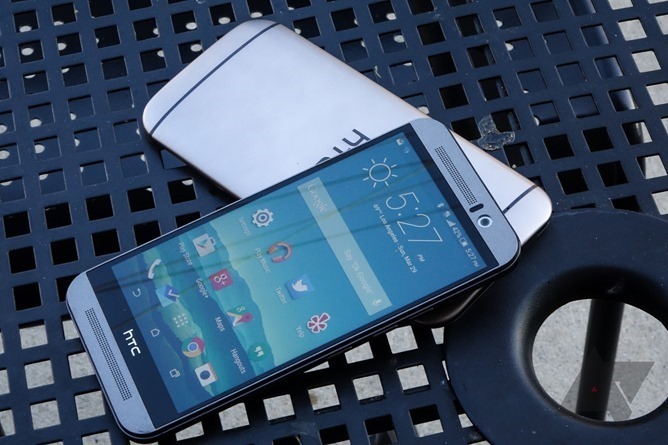 Both HTC USA and the famous Mo Versi announced the news on Twitter early this morning yesterday afternoon, saying that Nougat would start rolling out to the unlocked HTC One M9 "late this evening," ie. 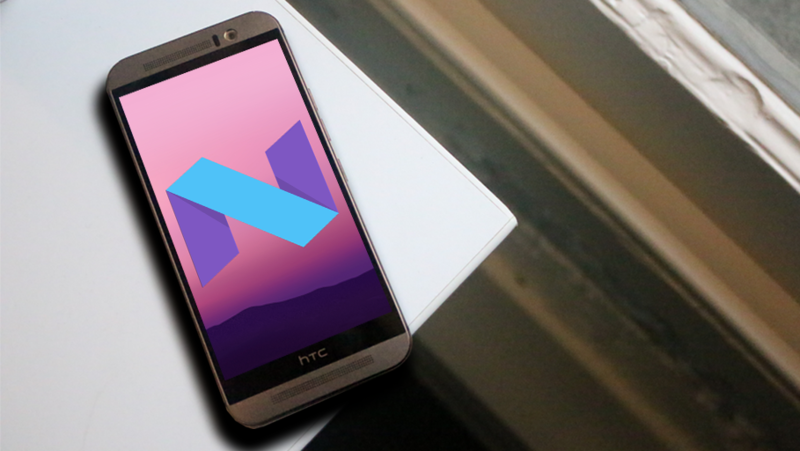 Android N still isn't officially released yet, but that hasn't stopped HTC from trying to grab some attention and get its time in the limelight during I/O's news cycle. The company announced through its official Twitter account that Android N will come to three of its existing devices. Life is about to get a little sweeter. Android N will be coming to the HTC 10, HTC One A9 and the HTC One M9. After this morning's surprise announcement of Android Nougat (comment on the original post to express your displeasure at the name, por favor), HTC wasted no time in using it for a little social media marketing. 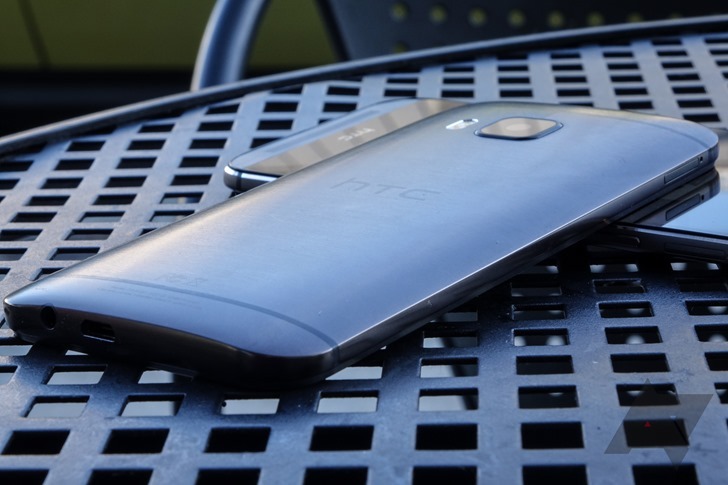 About an hour later the company posted the tweet below on its official international account, promising an upgrade for the current HTC 10 flagship, last year's One M9, and the sleeker One A9. CyanogenMod's maintainers are on an everlasting quest to conquer the software update war against pesky smartphone manufacturers who drop support way too soon for most of their devices. For instance, Samsung has been struggling to release Marshmallow for the two-year old Galaxy S5, but the CyanogenMod folks are ready to roll Android 6.0's software to an even older flagship: the three-year old Galaxy S4. In this case, the CM 13 nightlies are available for the AT&T and Sprint versions of the Galaxy S4 (jflteatt and jfltespr respectively). The international S4 got it a couple of months ago, but other carriers and variants are still stuck on CM 11 and CM 12.1.